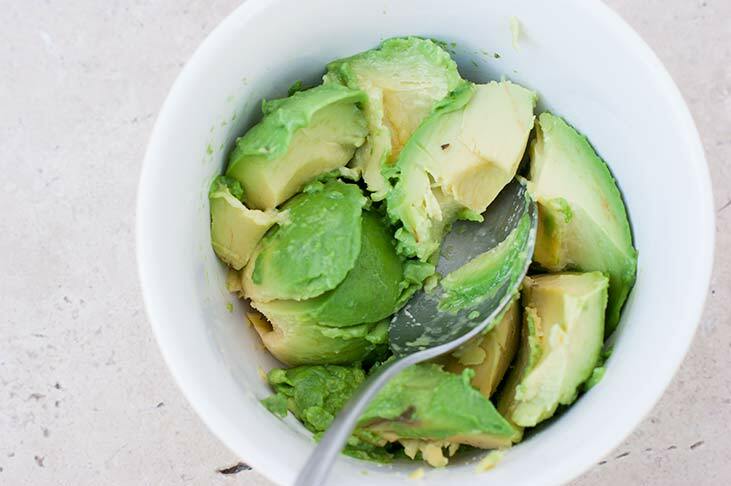 Avocado…one of the most versatile fruits around. I love the fact that you can use it for so many different things and get the “good fat” and nutrition benefits. 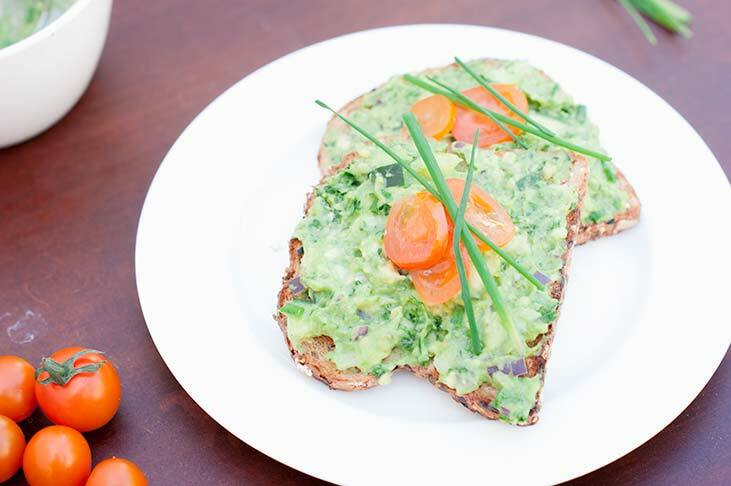 I have been wanting to share an avocado sandwich or “avocado toast “recipe for some time now and finally, here we are! What do you normally pack for lunch, for your self and family? 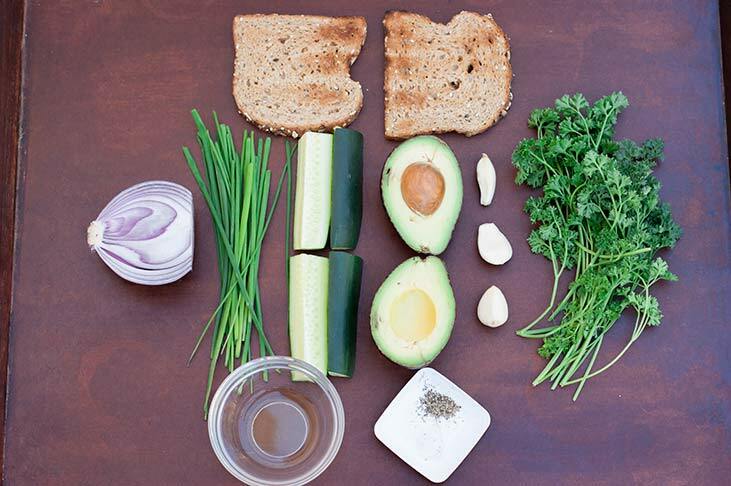 Are sandwiches a big part of your lunches? I am one to love sandwiches but always have had a hard time with all of the meat, cheese, grains etc. 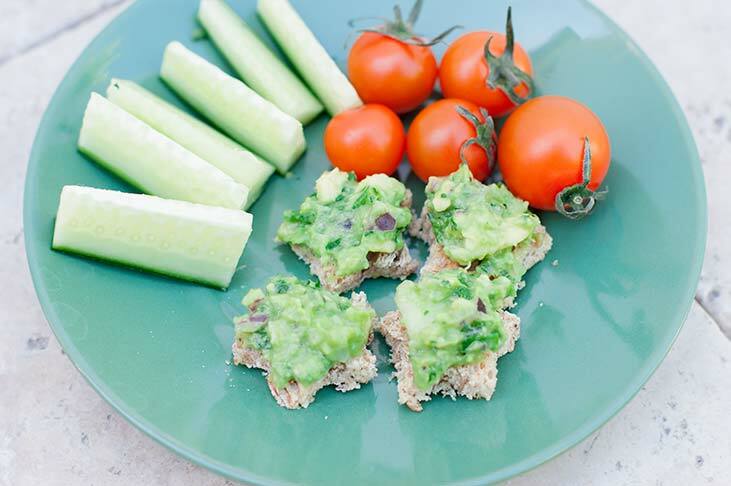 For me those types of sandwiches are kind of a digestion nightmare (feeling bloated and gross) which makes me love avocado toasts even more. I like to stick with sprouted grain bread. Ezekiel 4:9 is one of my favorites. They don’t use any refined sugar and their breads are delicious! My husband and daughter also love Dave’s Killer Bread (most of their breads are not sprouted but some are) and their bread is way healthier than most store options (I love it too but try not to eat it as much). I would even recommend grain free breads, or any paleo bread you wish to use (you pick your favorite). Most people get sick of the same old sandwich too, and I feel like this helps you mix things up. 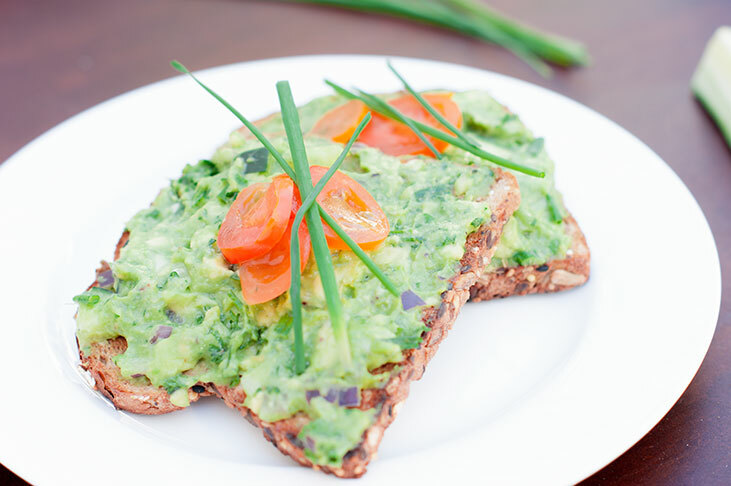 Lightly toast your bread of choice and add the avocado goodness on top. You can totally change it up, add different herbs, spices, etc. Lunches get you through your mid day crash and sometimes cause it unfortunately. That’s why a healthy lunch is important. 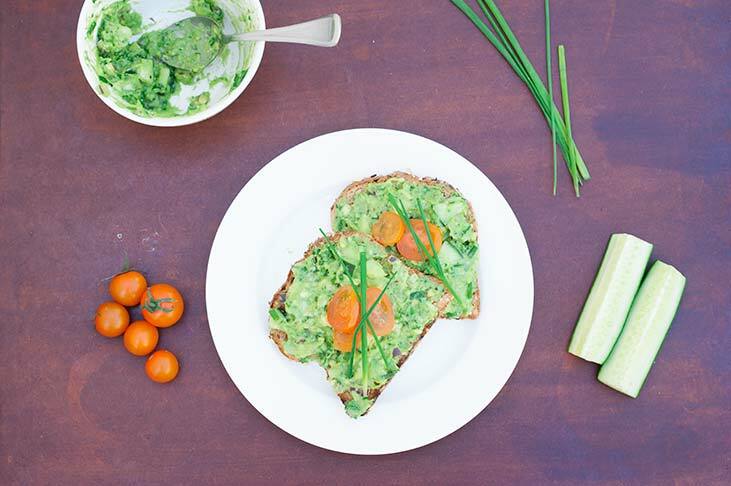 What do you do to keep your lunch healthy? 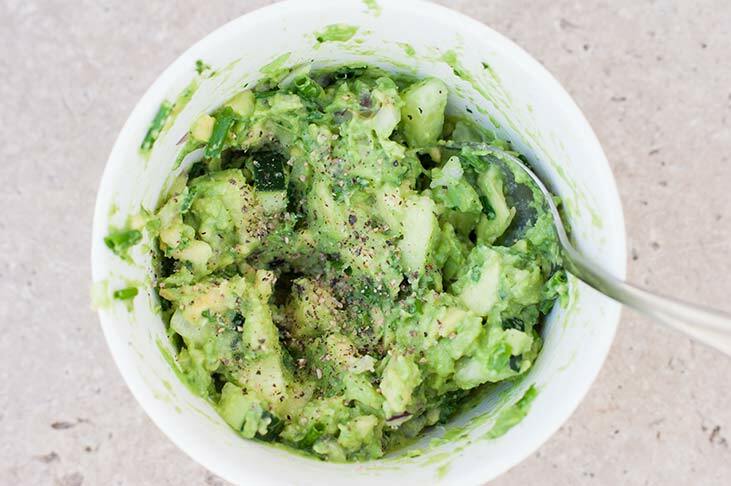 Need more healthy lunch ideas? Check out these meatless sushi balls , or even this Mouth watering Gazpacho ! If you haven’t already be sure to subscribe below and be sure to follow Sprouting Healthy Habits on Facebook .